Fadi Albream is IT & Admin Senior Manager for Generations For Peace. Fadi believes in using Information Technology to add real value to users, to make their life and work easier and more effective without adding complication or high-cost solutions. With the ever-increasing role of technology in our lives, Fadi is also passionate about the potential of Information Technology solutions to support social change and peace building. Fadi’s diverse experience includes refugee camp service, humanitarian emergency relief work, sustainable community development, sustainable livelihoods agriculture, and community health programmes. Fadi is from Jordan and joined Generations For Peace in May 2014. Previously, Fadi worked in United Nations Relief and Works Agency (UNRWA) from 2008-2014, and Jordan Electricity Distribution Co (2004-2008). 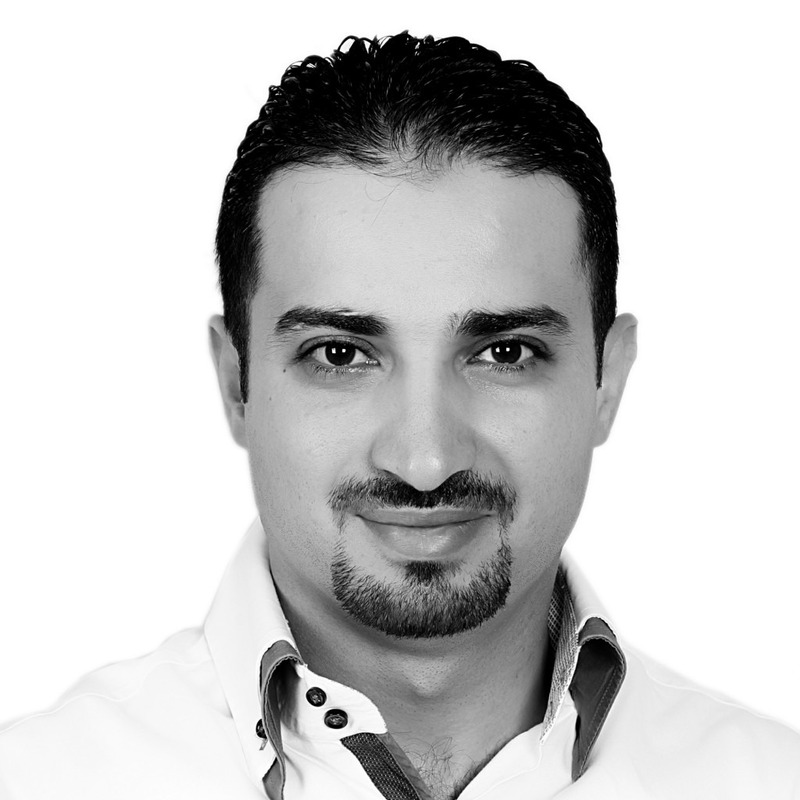 Fadi has a Bachelor’s degree in Computer Science from Alisra University, and is Certified as a Project Manager by PRINCE2 Organisation, and ITIL v3.0 Certified.